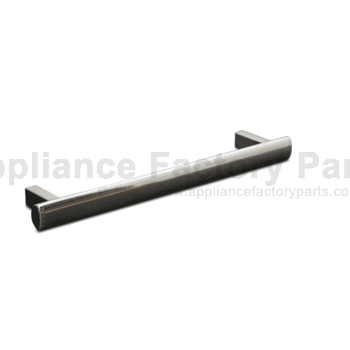 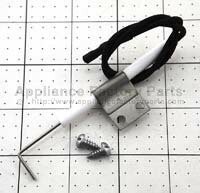 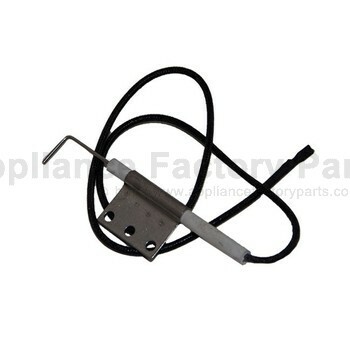 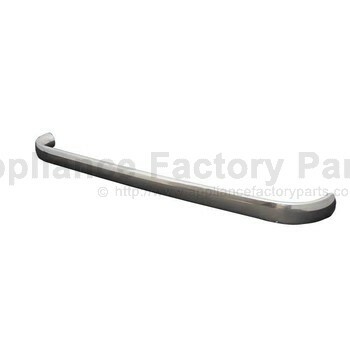 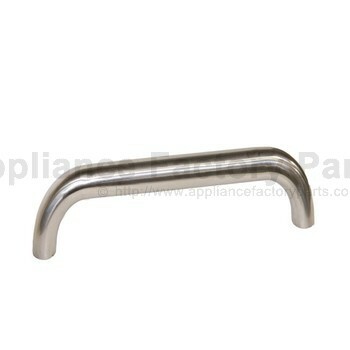 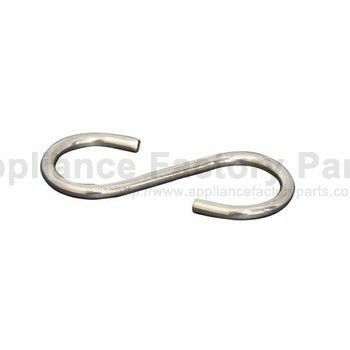 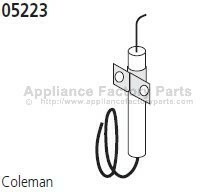 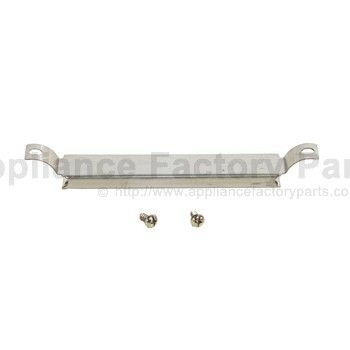 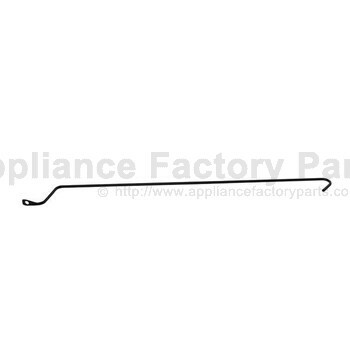 El grill door handle.. measures approximately: 12.6" l x 0.9" w. replaces part number g651-0006-w1, g651-0006-w2. 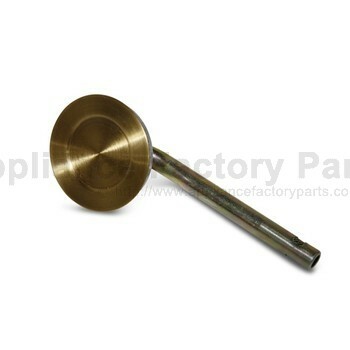 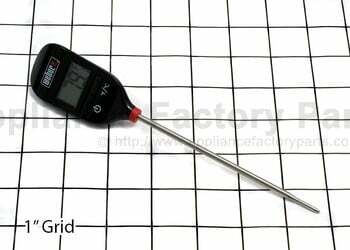 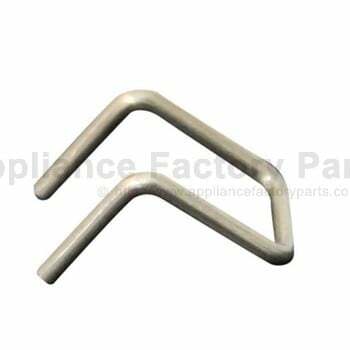 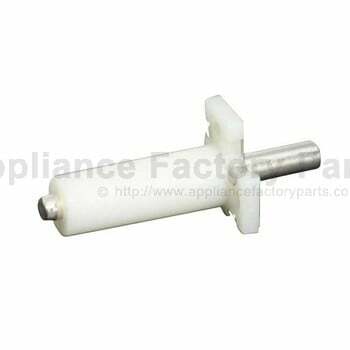 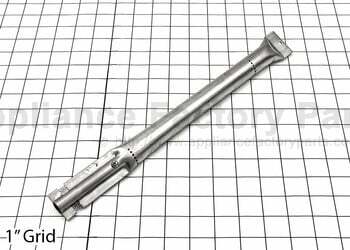 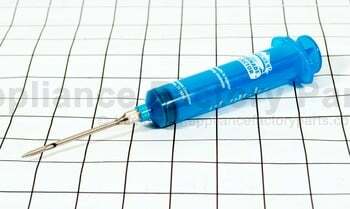 CHRG401-0053-W1 - Fixed Door Pin. 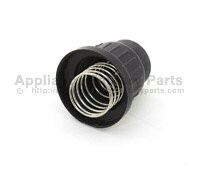 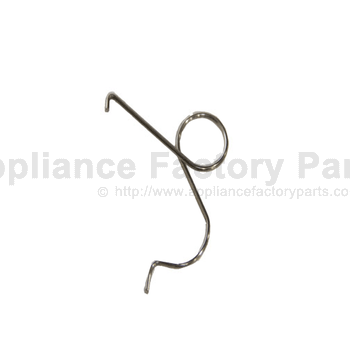 CHRG439-0036-W2 - Door Pin Spring. 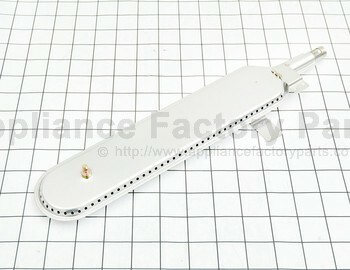 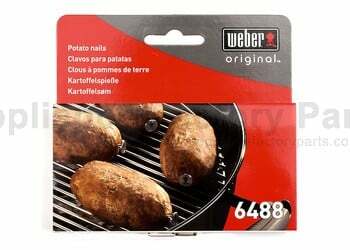 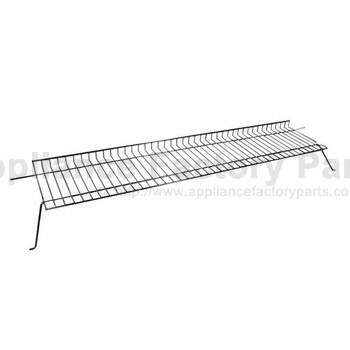 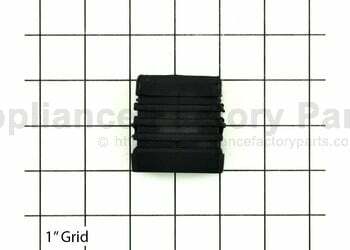 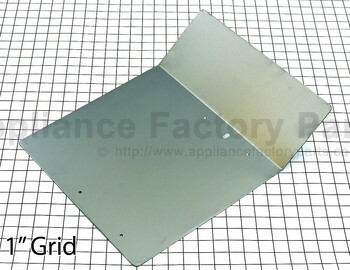 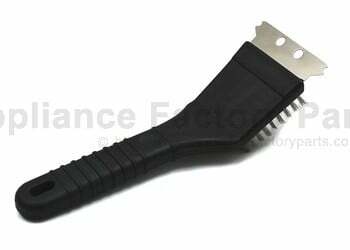 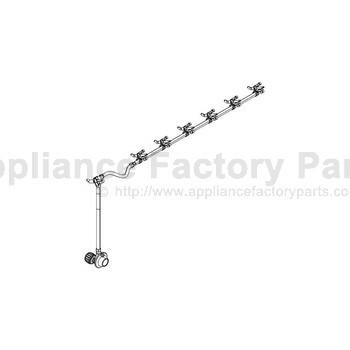 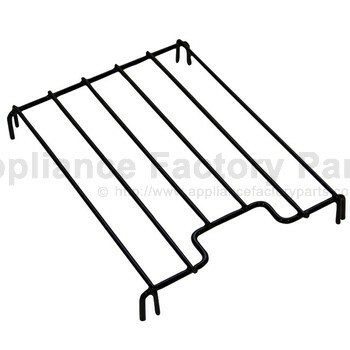 CHRG430-0053-W1 - Sideburner Grate. 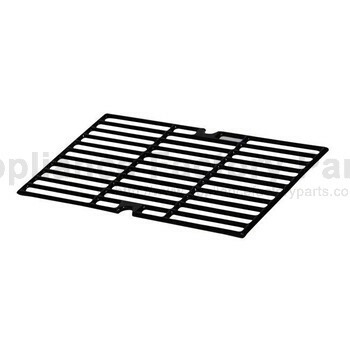 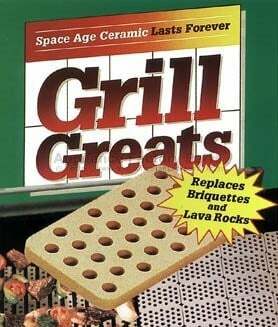 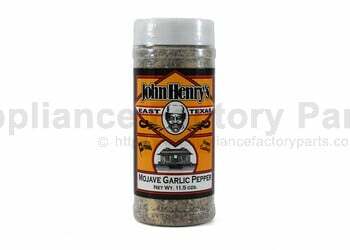 Black Porcelain Grate. 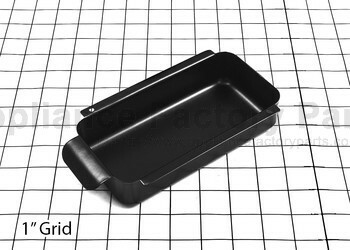 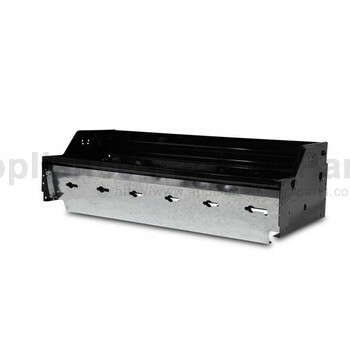 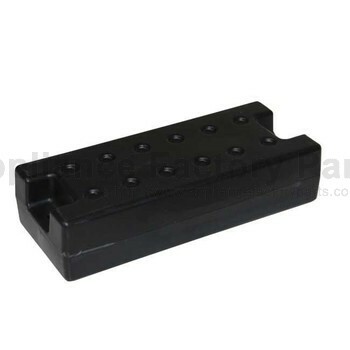 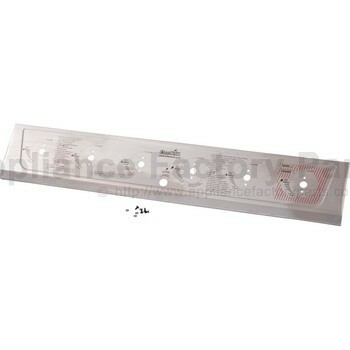 CHRG430-00B8-W1 - Lid Bumper Rectangle. 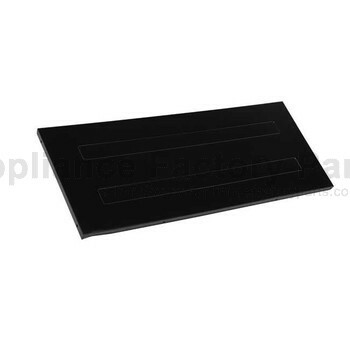 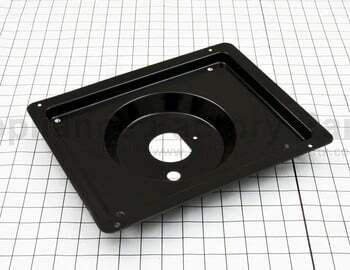 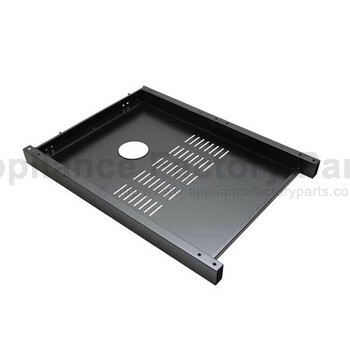 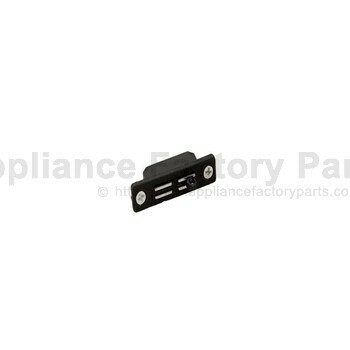 T CHRG430-0024-W5 - Hardware For Top Lid. 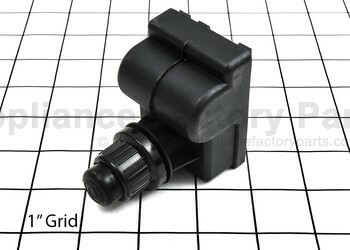 CHRG651-8800-W1A - Hose Valve Regulator. 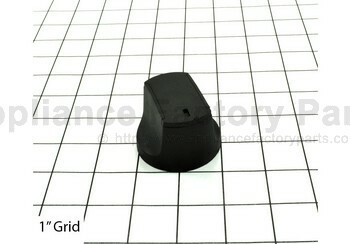 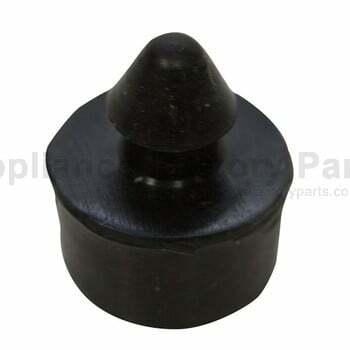 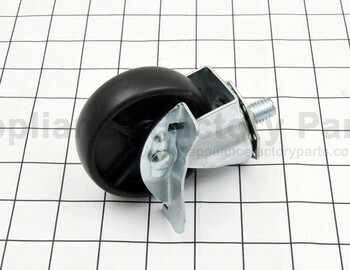 CHRG432-0010-W1 - Control Knob. 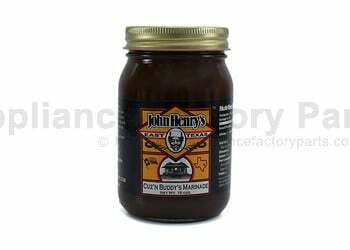 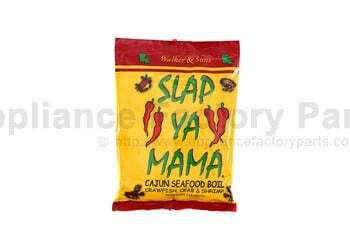 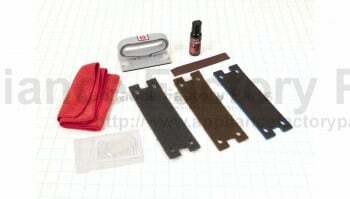 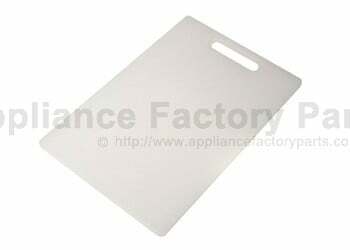 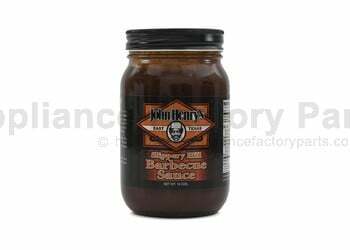 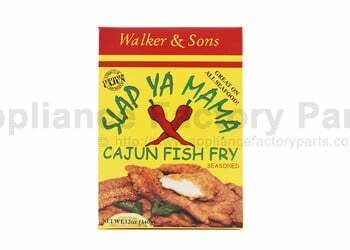 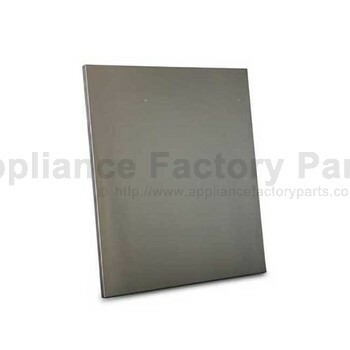 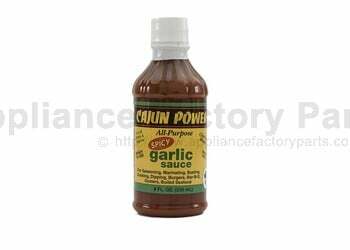 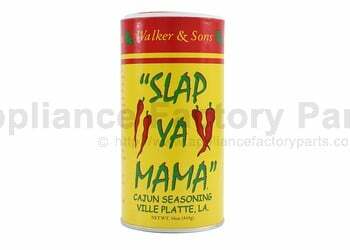 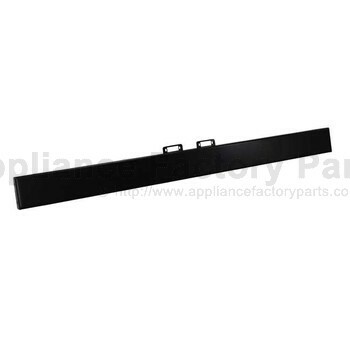 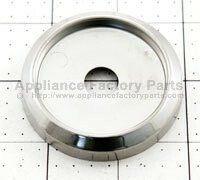 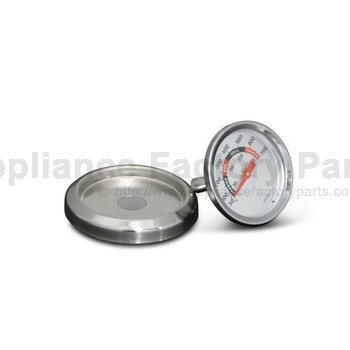 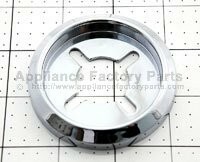 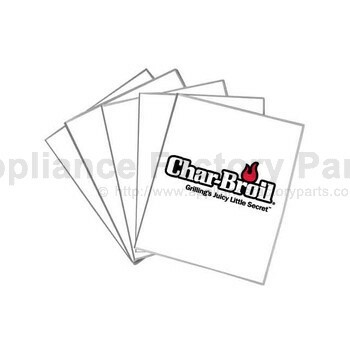 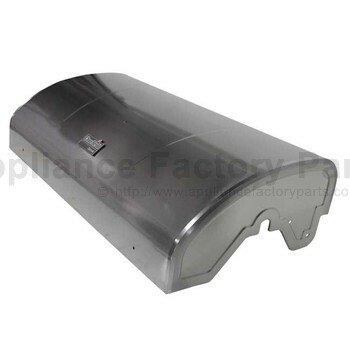 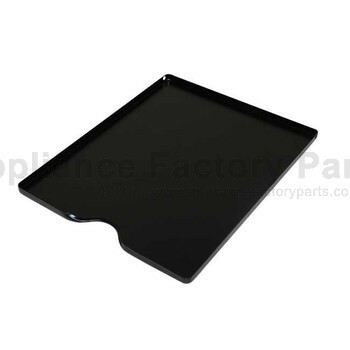 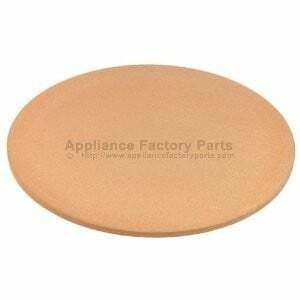 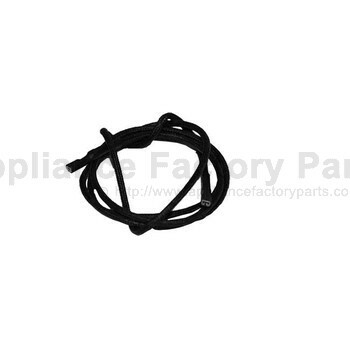 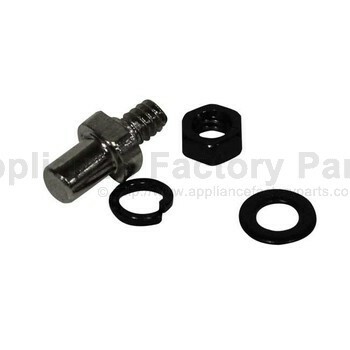 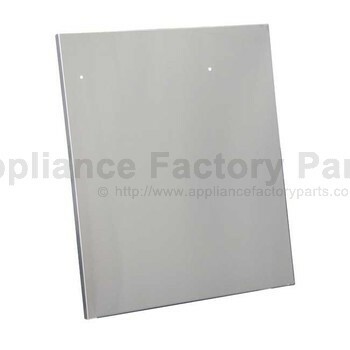 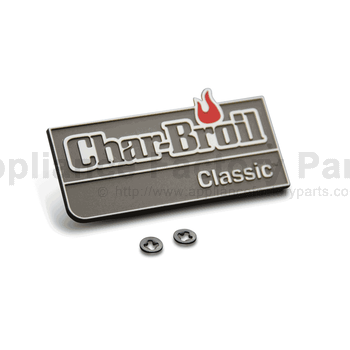 Measures Approximately: 2"
CHRG416-0015-W1 - Grease Pan. 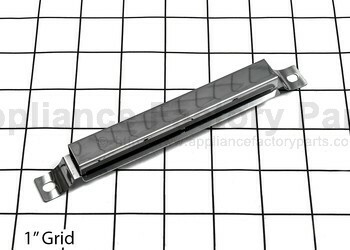 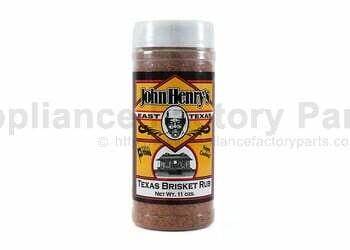 Measures Approximately: 7.7"
CHRG508-0039-W1 - Match Holder And Chain. 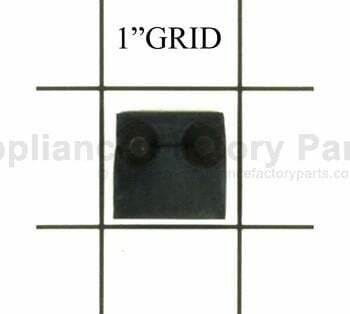 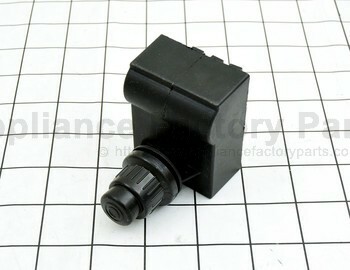 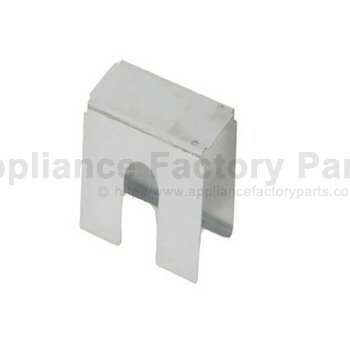 CHRG405-0019-W1 - Sideburner Valve Clip. 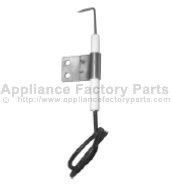 CHRG651-5601-W1 - Right Door. 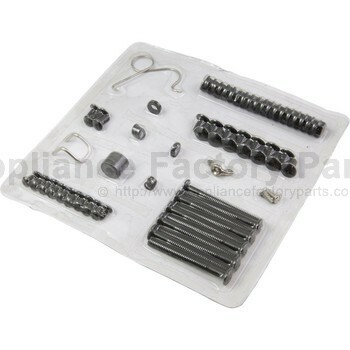 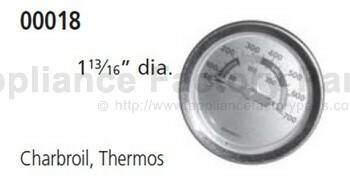 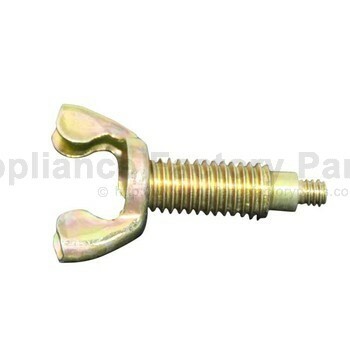 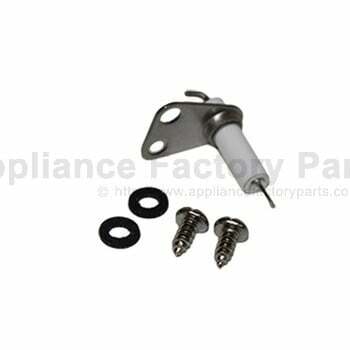 Stainless Steel Right Door..
CHRG430-C001-W2 - Wing Screw For Tank. 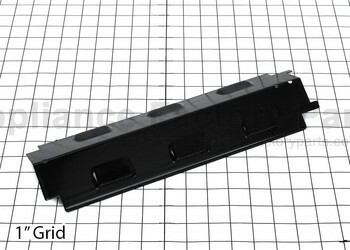 CHRG651-0400-W1B - Left Side Cart Panel. 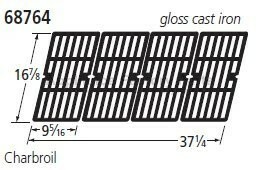 Black Grill Panel.